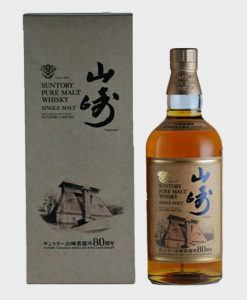 Even the most ardent fans of Japanese whisky would be forgiven not to have heard of the Matsui distillery. 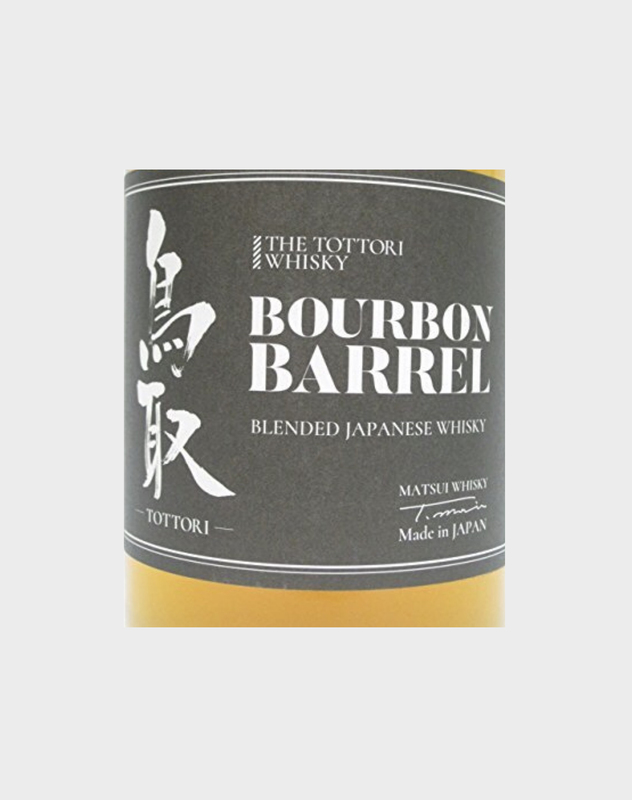 Located in Tottori, a coastal prefecture on southern Honshu mostly known for its sand dunes, it is also the location of Matsui Breweries, which makes traditional Japanese sake and Shochu, as well as some awesome whisky. 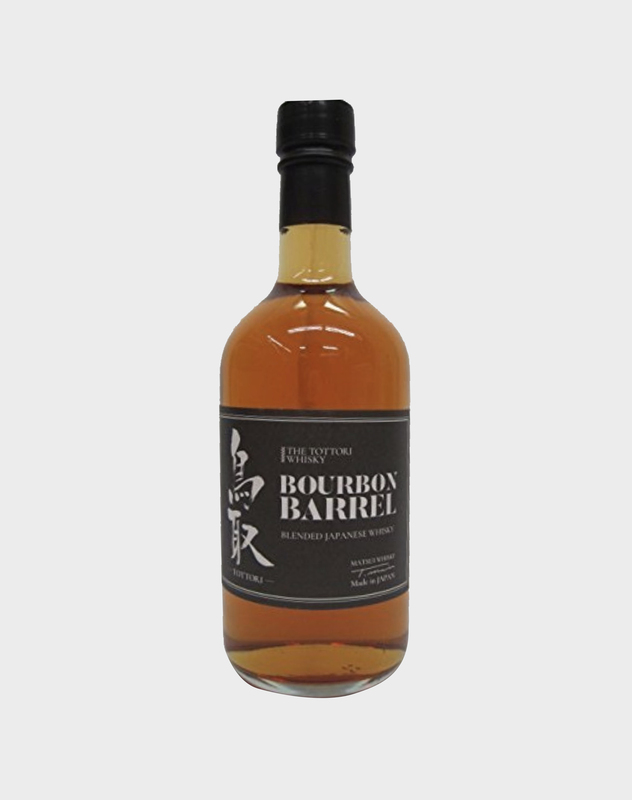 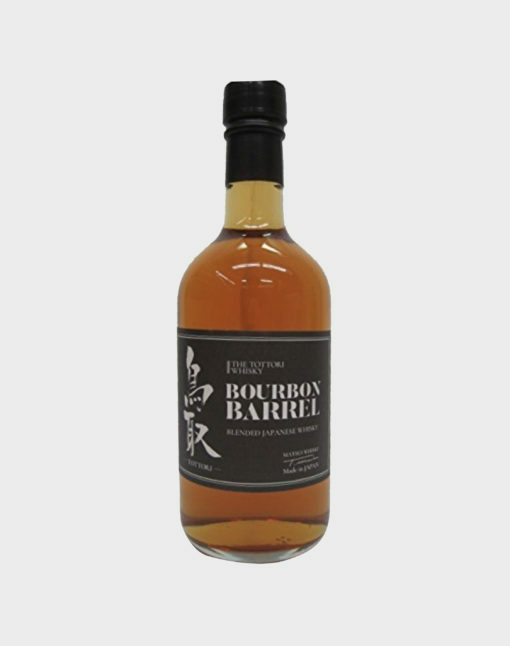 This wonderful blended release was carefully matured in a bourbon barrel, giving it a gorgeous vanilla and toffee sweetness. 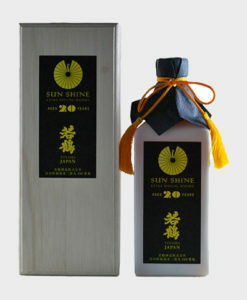 Inexpensive, tasty, and perfect to sip on, order yours today!